Maclaren Art Centre ARE YOU A VENDOR? 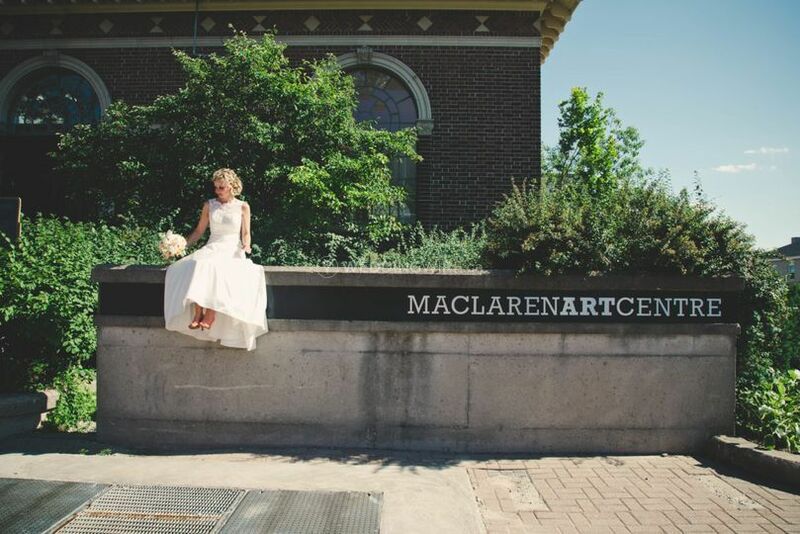 The award-winning MacLaren Art Centre acts as a regional public art gallery in Barrie, Ontario that combines modern and traditional charm to deliver a fantastic venue for wedding celebrations. The gallery itself contains a permanent collection of 27,408 artworks and also shows world class exhibitions throughout the year. 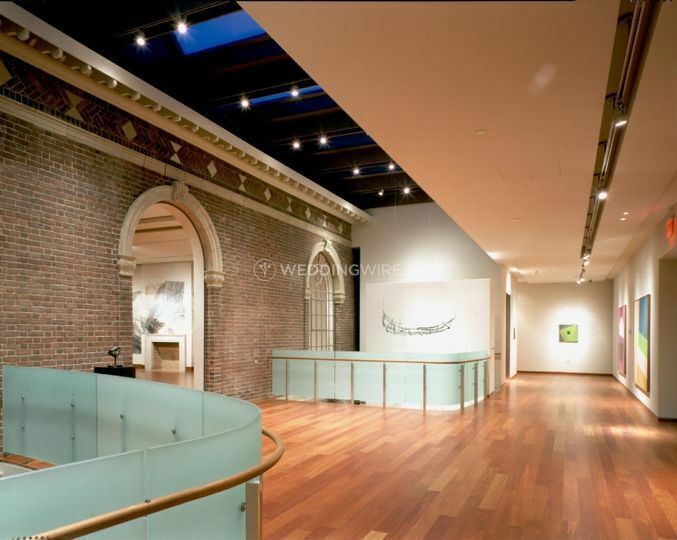 The architectural landmark combines a renovated 1917 Carnegie library with a contemporary addition designed by Siamak Hariri of Hariri Pontarini Architects. Family and friends can revel in the natural light which bounces off the stunning windows and accentuates the high ceilings. 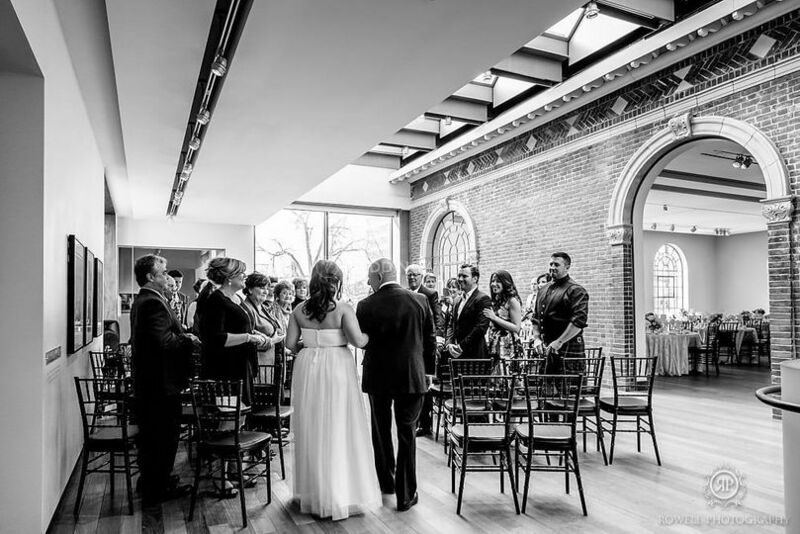 For ceremonies, receptions, bridal showers, engagement parties and rehearsal dinners, the remarkable Carnegie room offers a warm and elegant background. 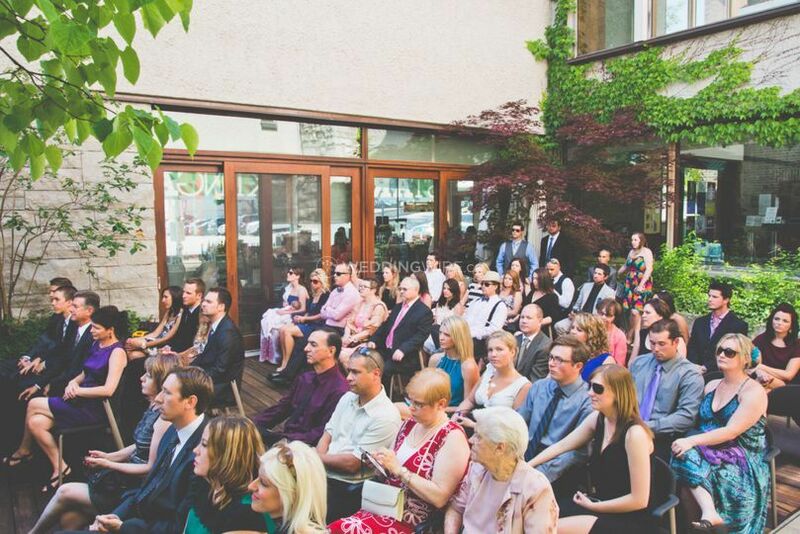 In particular, the venue's main floor is ideal for receptions and parties. 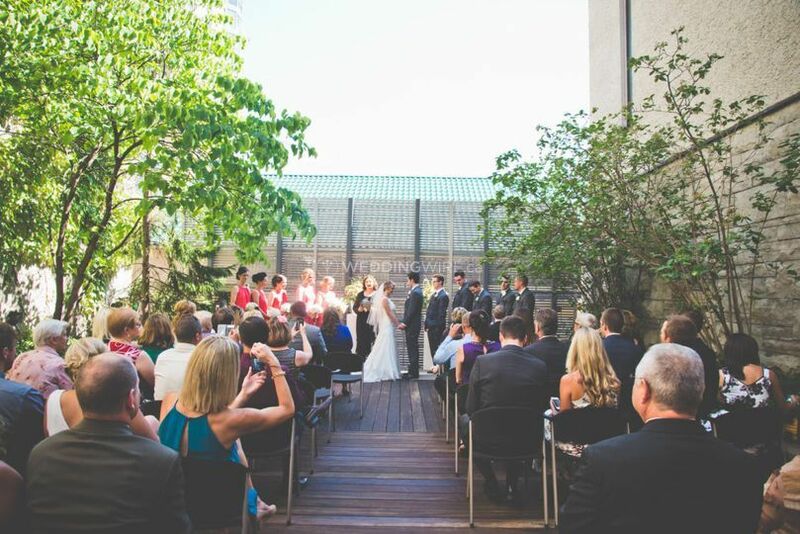 Additionally, couples can choose to have their ceremony outdoors, framed by the building's beautiful exterior and surrounded by trees. 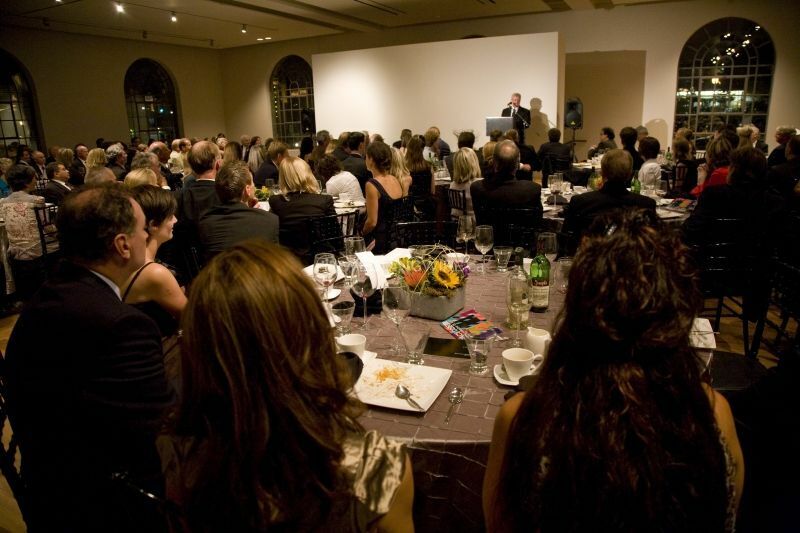 The MacLaren Art Centre provides bar, set up and clean up of tables and chairs only. 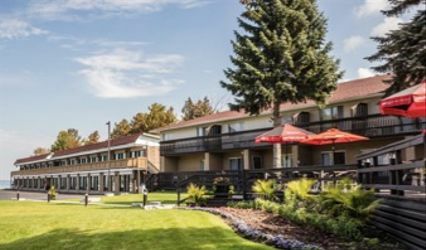 The bar can be open, cash or limited and includes house beer, wine or liquor as well as a champagne toast, premium liquor, a signature drink, premium liquor, specialty beer and wine. 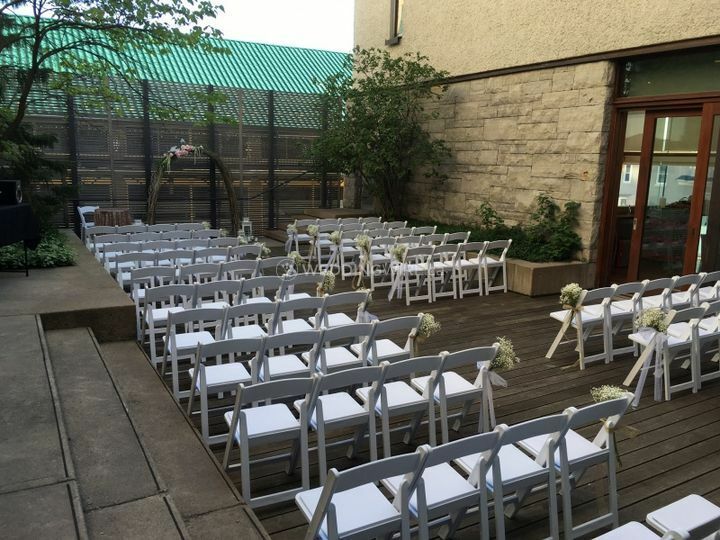 Provided even items and furniture consists of chairs, tables, a dance floor and barware. 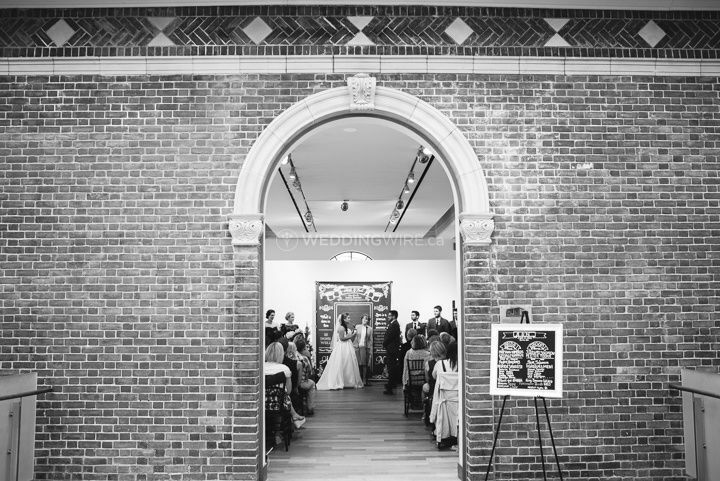 We booked our wedding with the MacLaren Art Center for Oct 6, 2018. 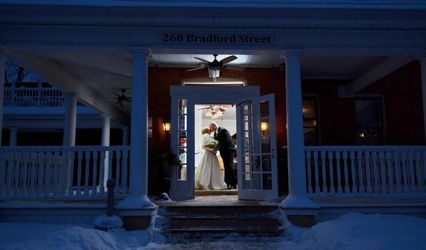 The venue is absolutely beautiful, we received so many compliments on the beautiful and unique location. 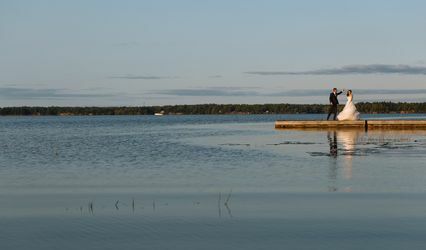 Over the course of our planning we worked with a few different event coordinators, however all of our information was passed along each time, all of the coordinators were professional, organized and responsive, and were always happy to answer any questions we had. For the actual wedding we worked with Jess, who helped us out so much with getting the timeline organized and figuring out how to plan the ceremony. 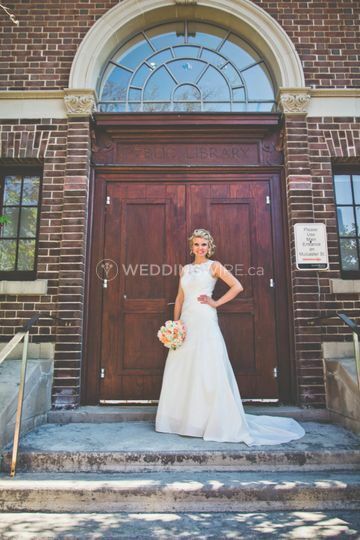 Overall if you are looking for an interesting venue that won't break the bank, the MacLaren was amazing. Just keep in mind when you look at caterers that there is no kitchen!